According to an ESPN report, following Mayweather’s statement, the WBO sanctioned a June 27 fight between former title holder Timothy Bradley Jr. and junior welterweight titlist Jessie Vargas for its “vacantâ€ welterweight title. 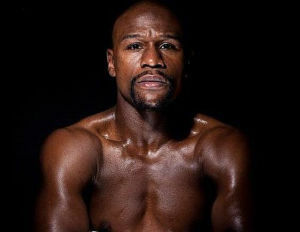 When Mayweather heard, he objected to the WBO in a letter from his lawyer, John Hornewer, on May 20. The WBO then laid out to Mayweather what he needed to do to keep the title, namely pay the fee and vacate the junior middleweight belts. Bradley Jr., who won the fight on June 27 Â can now be formally awarded the belt following Mayweather’s forced withdrawal.